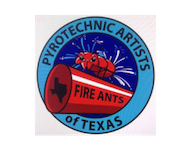 Precision Fireworks, LLC is based out of Era, Texas, All Shows are Turn-Key and include $5,000,000.00 in Show Insurance & Hazmat Transportation. 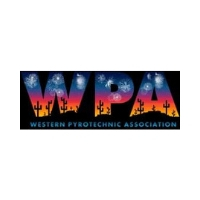 We set up Amazing Firework Shows for Clients in Texas, Oklahoma & New Mexico. Our Services are Ideal for a Multitude of Occasions including Municipalities, Commercial Parties, Birthdays, Anniversaries, Gender Reveals, Retirements, Veterans Day, Memorial day and even for Popping the Big Question. 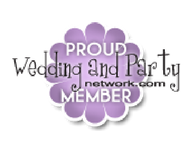 So, if you're looking for a fun and unique way to highlight any occasion, be sure to give us a call at (469) 321-0722! Worried about the price? Don't be! Our team will work closely with you to create a spectacular fireworks extravaganza that fits your event, style and budget! When you choose us, you choose a company that cares and will do their very best to more than exceed your expectations! As we've stated before, we specialize in a unique range of fireworks shows that are perfect for any occasion! 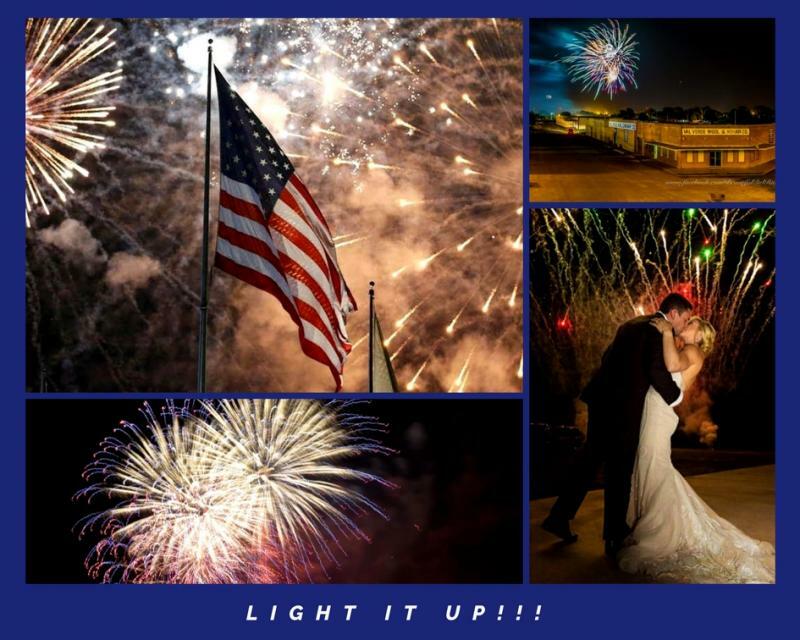 We've got top-of-the-line equipment and even special effects to really light up the night! 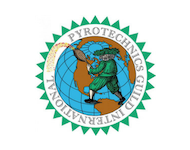 Precision Fireworks, LLC is a Texas-based fireworks company that is committed to wow-ing clients with exceptional fireworks and special effects shows. We're always readily available to hear your ideas to personalize your event! 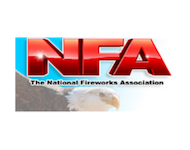 Take a moment to see some of the organizations we're proudly a part of here at Precision Fireworks, LLC, including the National Fireworks Association!